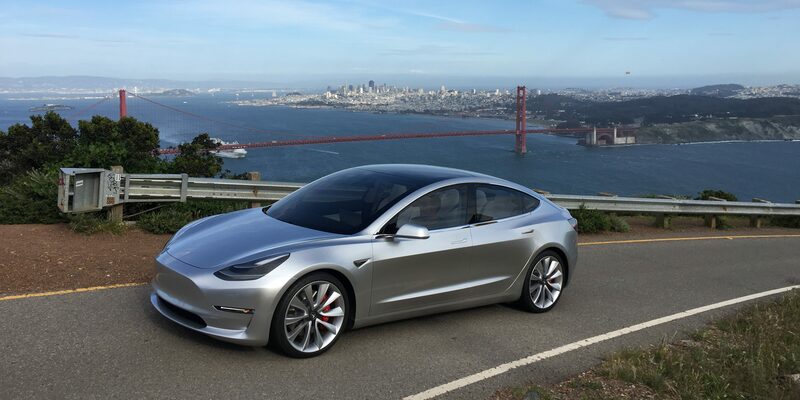 Tesla is betting big on the Model 3. The company recently closed an important $1.7 billion stock offering to finance its new build plan for the vehicle and $1.26 billion will be spent on the expansion of the Fremont Factory to manufacture the car in volume. The higher than expected demand for the Model 3 pushed Tesla to accelerate its production plan which now aims to achieve a rate of 500,000 cars (S, X and 3) in 2018 – two years earlier than previously planned.